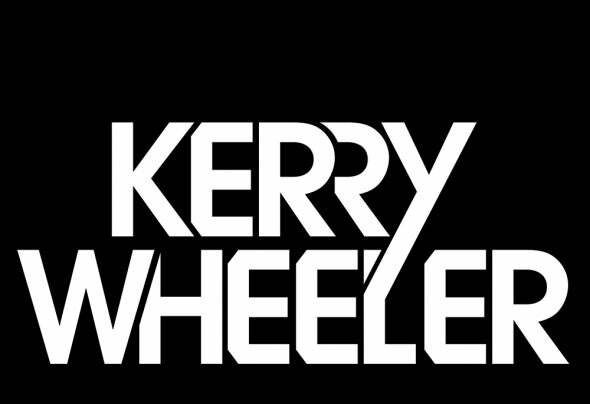 Kerry Wheeler is one of America's most notable up andcoming DJ/Producers. In just a short time, he has alreadyshared the stage with some of house music’s biggestnames, including Sebastian Ingrosso, Nervo, Steve Aoki, LARiots, and Le Castle Vania to name a few. Influenced bysome of house music’s greats, his sound combineselements of Avicii, Kaskade and Eric Prydz. His first majorrelease debuted Summer 2013 on Bazooka Records, andbroke into the Beatport top 100 Progressive House chart.With several major releases on the horizon, 2013 is set tobe a breakout year for this rising talent.